A post dedicated to this oppa who’s currently serving in the army and will be back on Aug 18, 2017. And also, guess what? 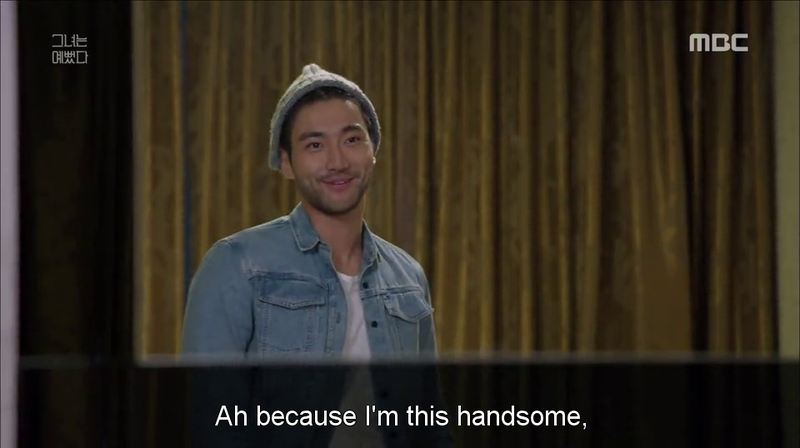 The first appreciation post of She Was Pretty! !